With over 30 years of experience, Executive Office Centers will provide professional single office for rent or executive office suites for rent at a fraction of the conventional start-up costs of a business. Our professionally trained staff will greet your guests, answer and screen your incoming calls, and provide you with the equipment and the office services that you need to successfully run your enterprise. When occasions require you to be away from the office, you can rest assured that your phone calls, mail, and visitors will be in competent hands. While competitors will offer you a cheap office to rent, attempting to beat us on price, no one can top our quality of service. We understand that a poorly answered phone call can result in a missed business opportunity. Contact us today to find out how our executive office suites for rent can improve your business. High-Speed (fiber) internet is included in office for rental services. 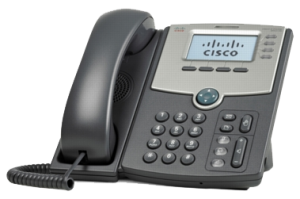 VOIP phone system enables the user to customize phone features such as emailing phone messages, e-fax, and remote conferencing over the Internet. 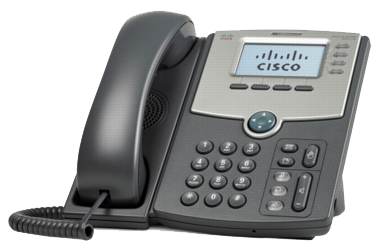 VoIP phone users have one-button call forwarding to mobile or home phones.